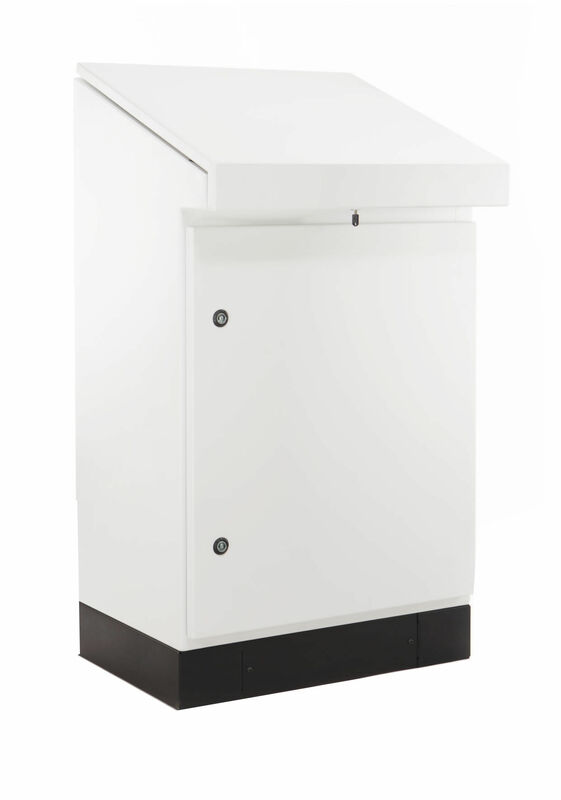 World Power Products’ control desks are freestanding units that are suitable for electronic and electrical control systems. The control desks are constructed in 2mm mild steel and supplied complete with rear chassis, split gland plates and a plinth. The top sloping door is fitted with a door stay; all doors have extruded polyurethane gaskets. Four basic sizes are readily available. All Desks are 983mm high and 400mm deep with four width options: 600, 800, 1000 and 1200mm. The plinth is 100mm high. 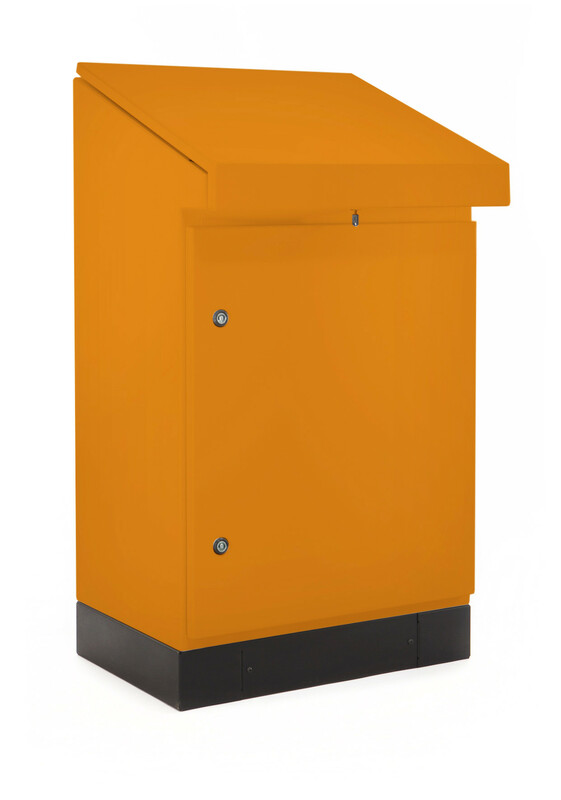 Our standard units are powder coated in RAL 7032 Grey and B26 Orange. Textured finishes and various colours are available on request. Door cutouts, louvres and knockouts can easily be added; and changes in construction and size can be specified by the client. 3cr12, 304 and 316 stainless steel options are also available. Desk conforms to IP65 Ingress Protection Specifications. Feel free to contact us with your requirements and a specialist will be able to professionally advise you. © 2016 World Power Products. All Rights Reserved.